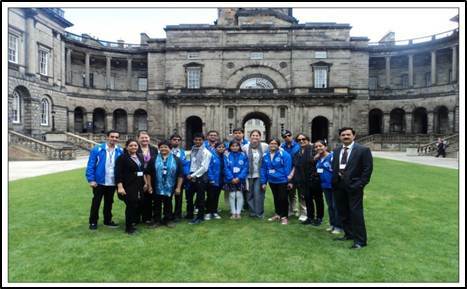 2016: DU PwD students along with officials at King’s College, London. 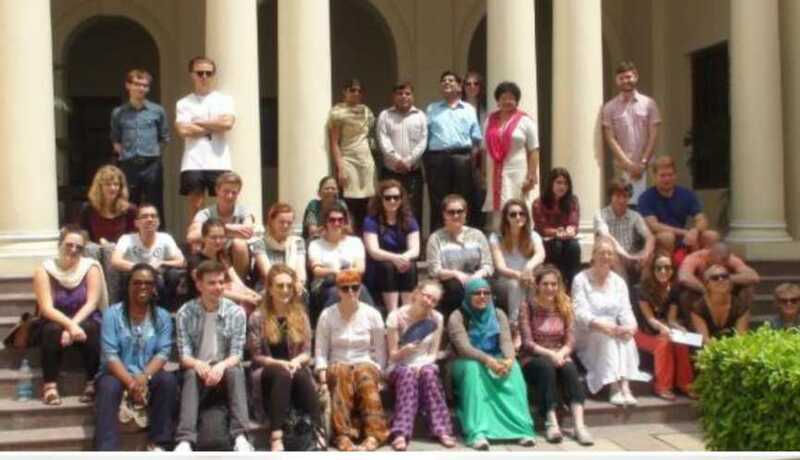 Students from King’s College, London & University of Edinburgh at University of Delhi, returning our 2013 visit. 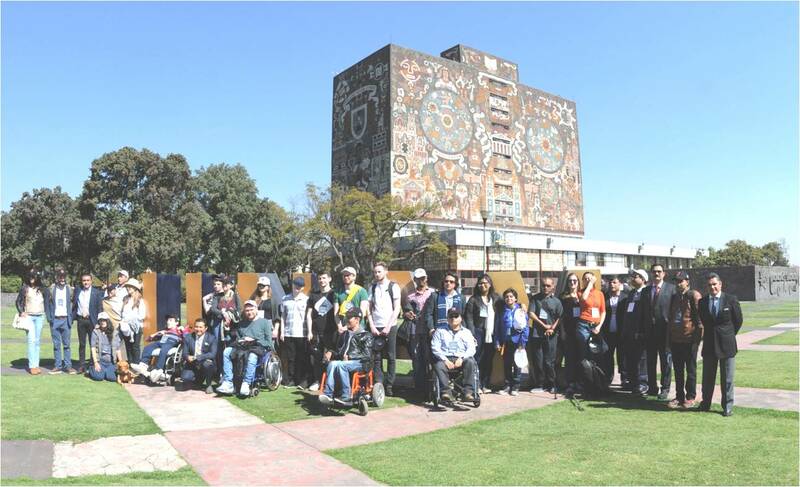 Special efforts by EOC to provide a holistic experience to students with disabilities through a number of international educational visits. 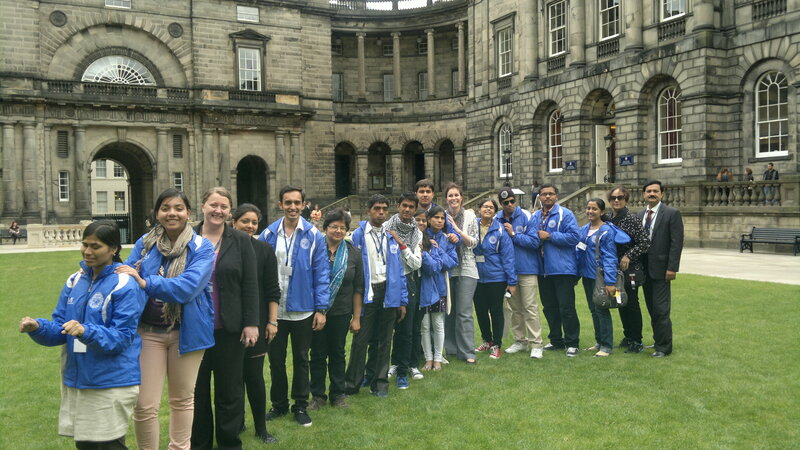 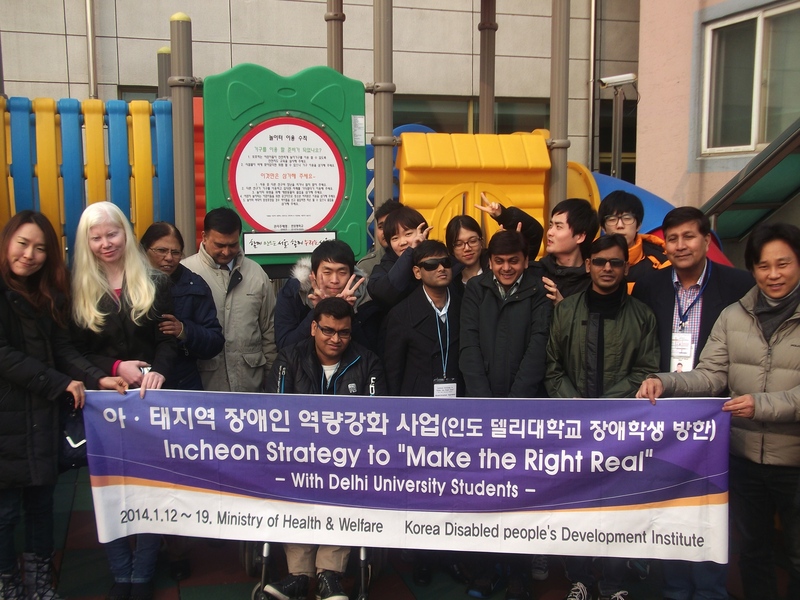 2013: Visit of PwD students to King’s College, London & University of Edinburgh.